WEIGHT LOSS. For the good of their health, it’s something many people choose to pursue, should they find themselves overweight. 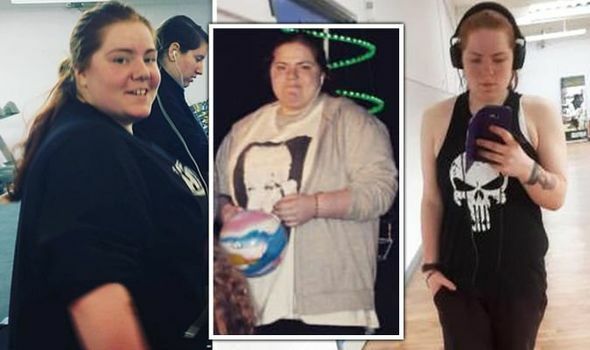 With her weight posing risk to her dream career in the future, one woman decided to make a dramatic change to her lifestyle.